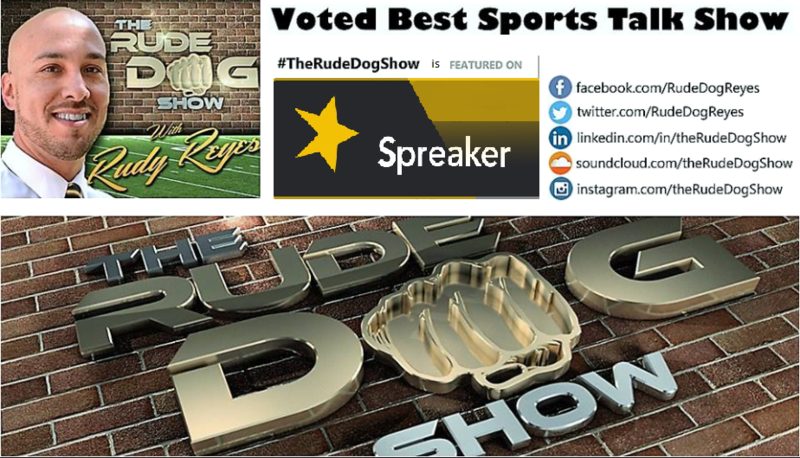 Rudy Reyes is the Owner/Curator of TheRudeDogShow.Com and Rude Dog Entertainment ensuring that not only sports fans worldwide can get up close and personal with their favorite athletes. 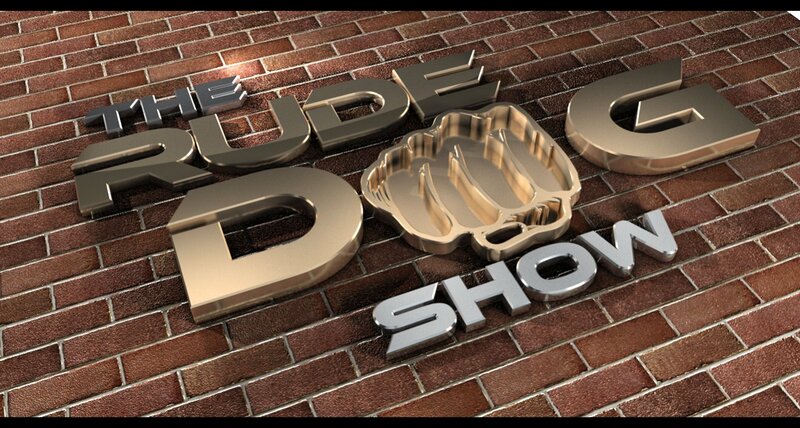 TheRudeDogShow.com contains interviews with NFL Draftees, Hall Of Fame NFL Players, including a variety of player interviews past and present. 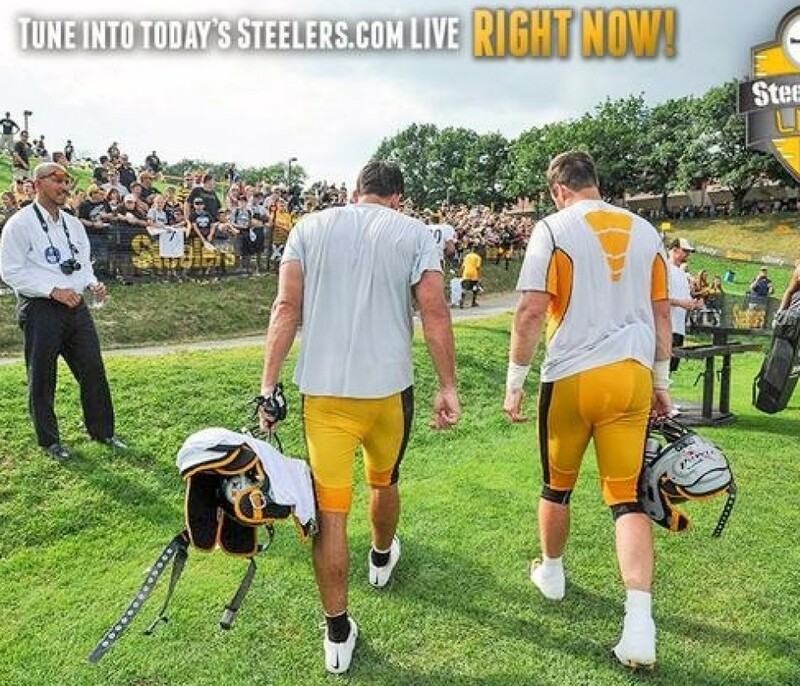 Various interviews including players like, Jerome Bettis, Vince Williams, Former Steelers Tight End – Heath Miller, Ryan Shazier, Ryan Harris, Jeff Reed, and many more. 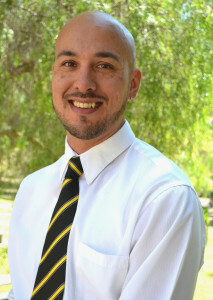 Studied Vocal Arts at Del Mar Media Arts, and currently attending Fullerton College for Certification in Sports Broadcasting. Including various segments including SB Nation Radio, and many others.